Tor Classics are affordably-priced editions designed to attract the young reader. Original dynamic cover art enthusiastically represents the excitement of each story. Appropriate ``reader friendly`` type sizes have been chosen for each title--offering clear, accurate, and readable text. All editions are complete and unabridged, and feature Introductions and Afterwords. 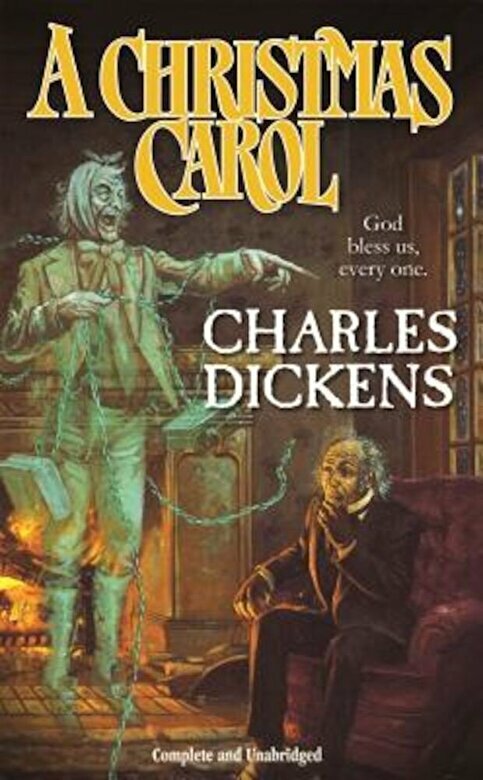 This edition of A Christmas Carol includes a Foreword and Biographical Note by Jane Yolen. A hideous spectre forced to walk the earth forever, Marley was damned. As Scrooge would be...unless he agrees to face three ghosts. One would take Scrooge back to the memories he'd buried. One would show Scrooge the world of joy and friendship he'd rejected. One would force Scrooge into the dreadful shadow of the future he'd forged. Three ghosts of Christmas. Of Christmas Past. Of Christmas Present. Of Christmas Yet to Come. All offering Scrooge a single gift--a chance.